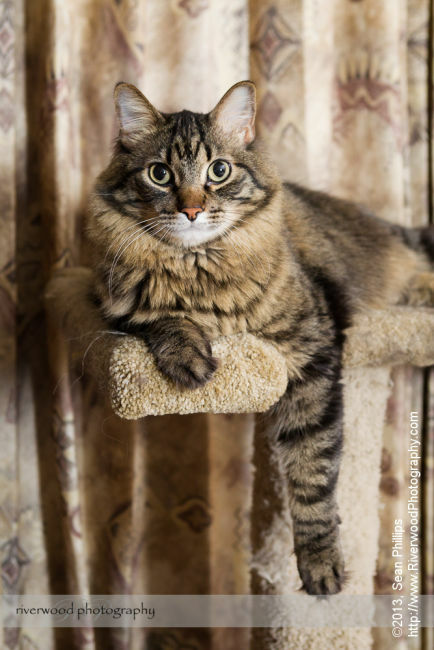 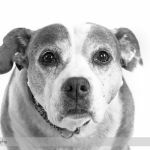 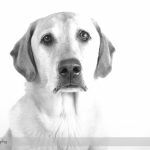 We are happy to create portraits of pretty well any kind of pets, including dogs, cats, horses, goats, and just about any other furry or feathered friend you want to have great photos of. 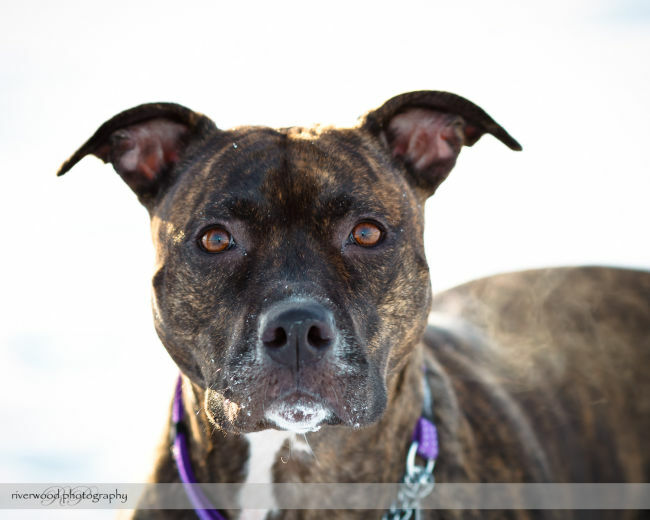 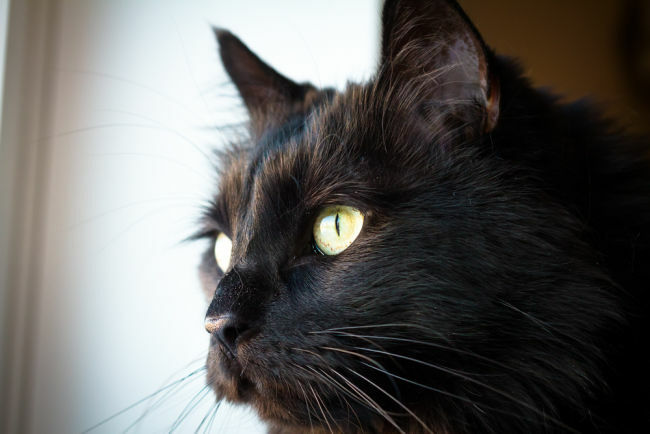 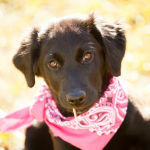 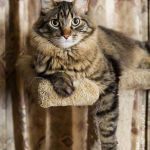 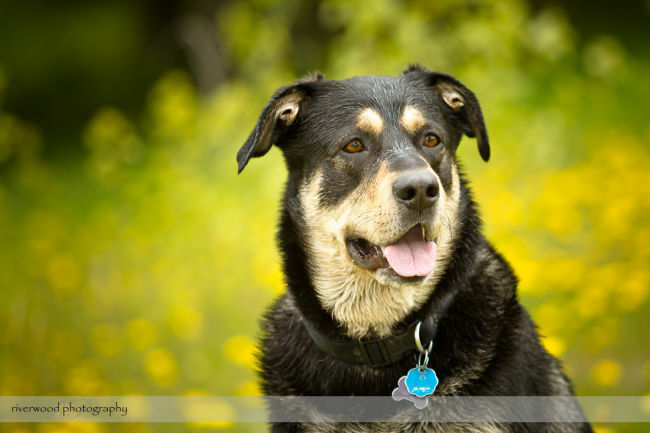 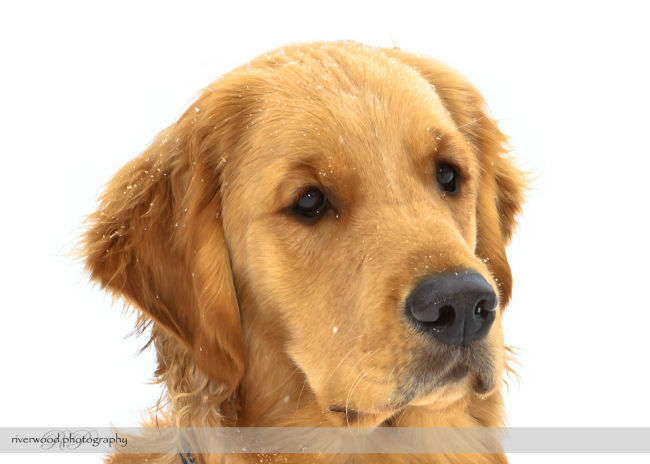 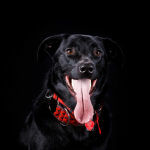 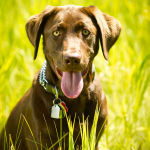 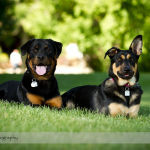 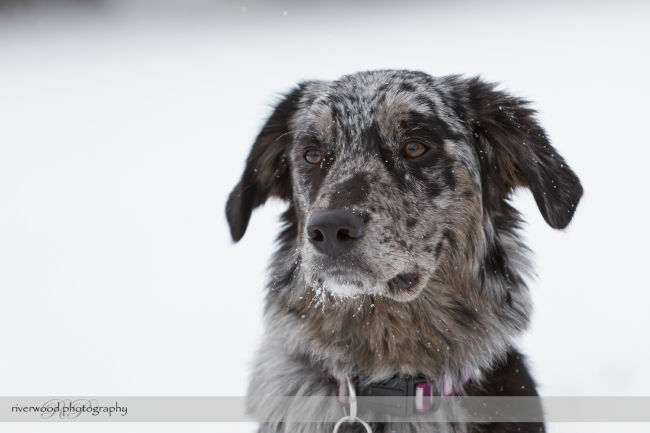 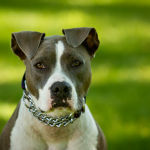 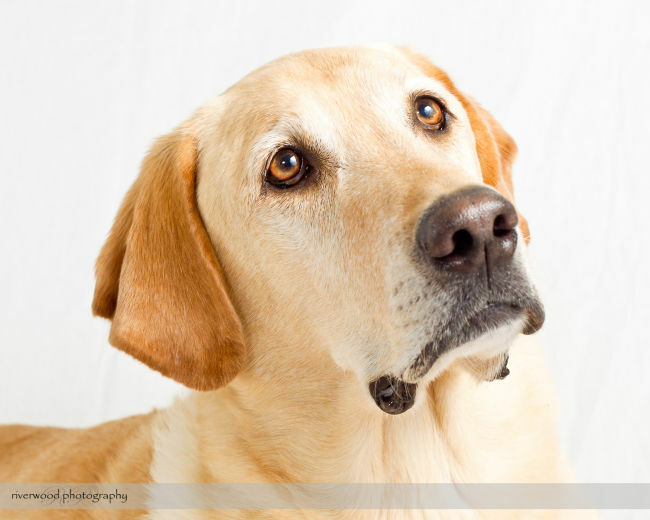 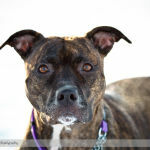 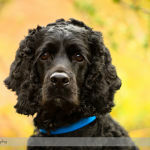 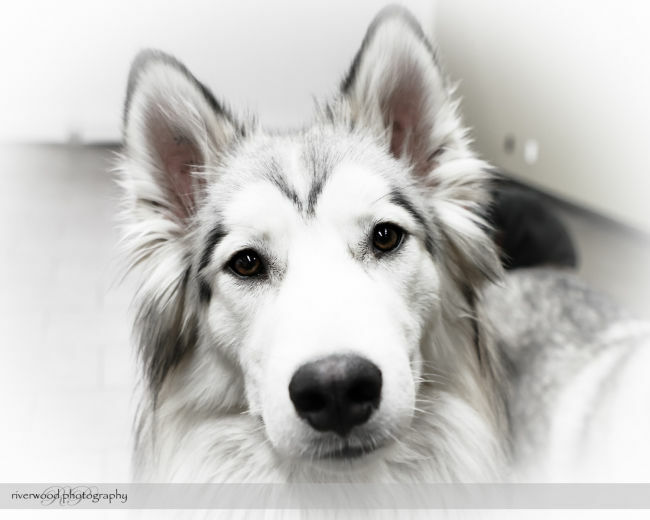 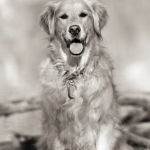 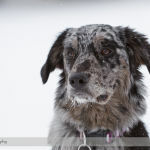 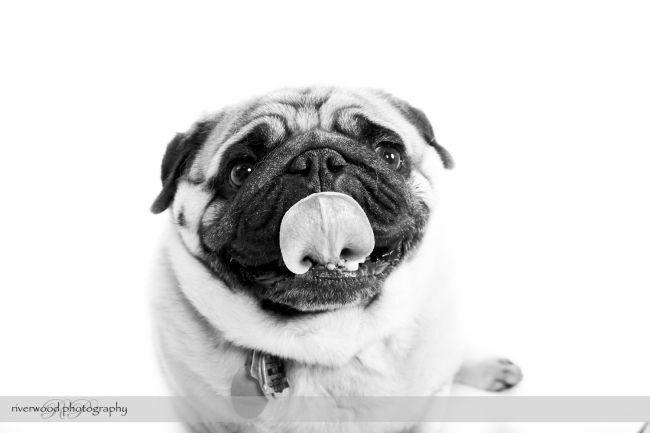 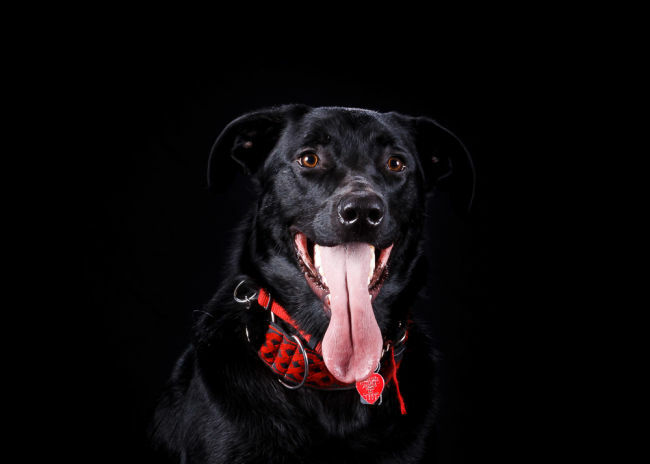 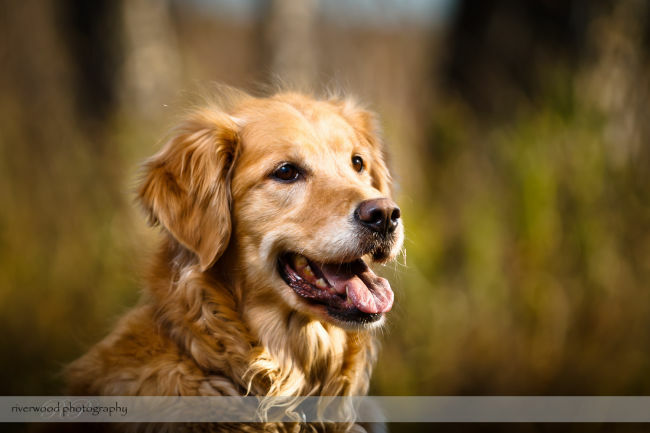 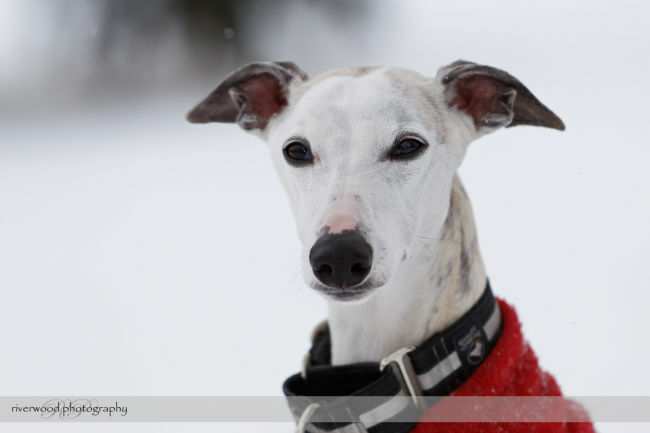 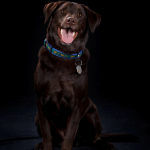 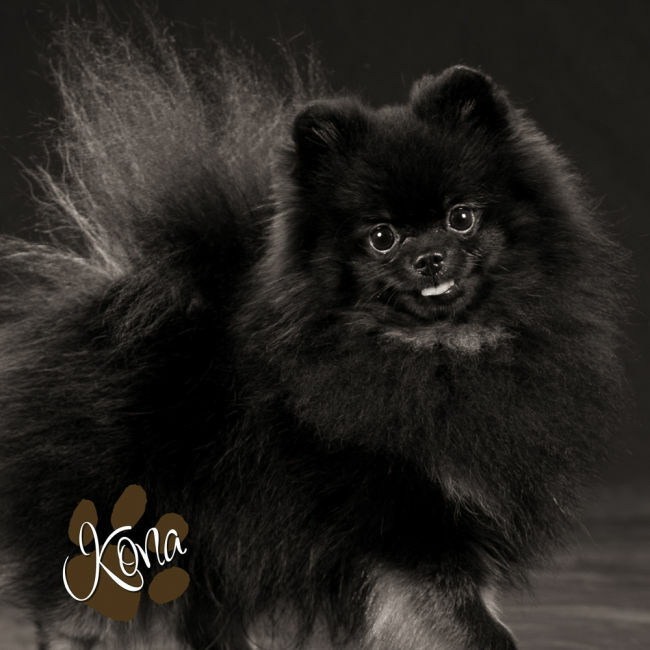 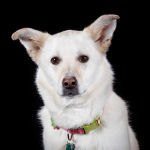 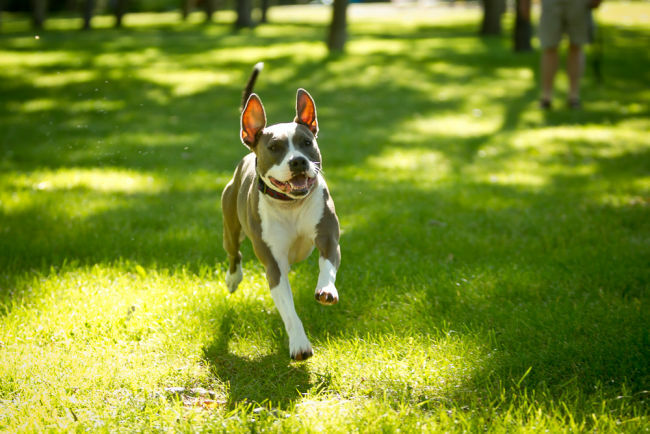 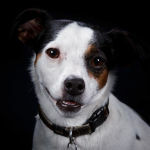 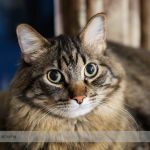 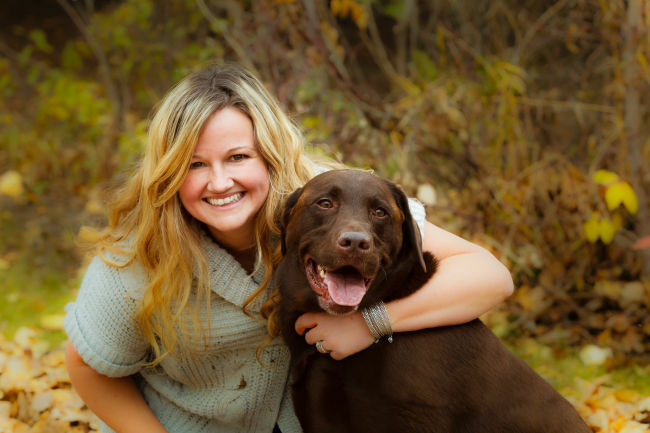 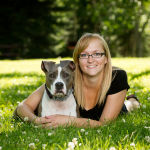 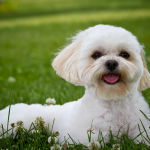 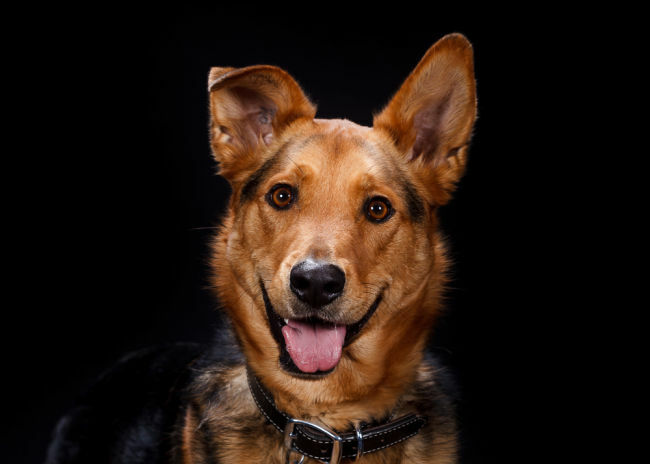 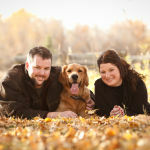 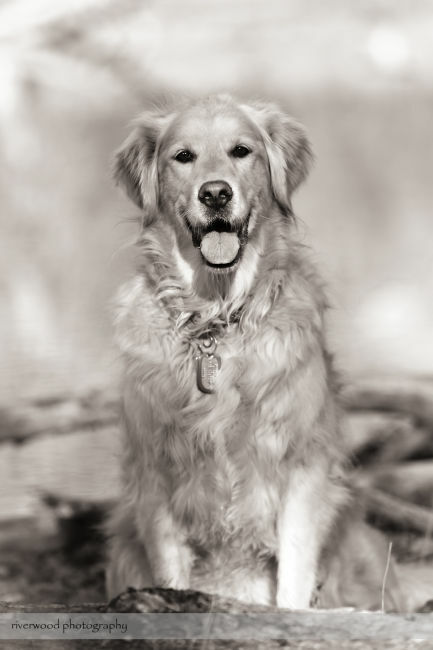 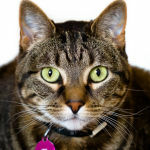 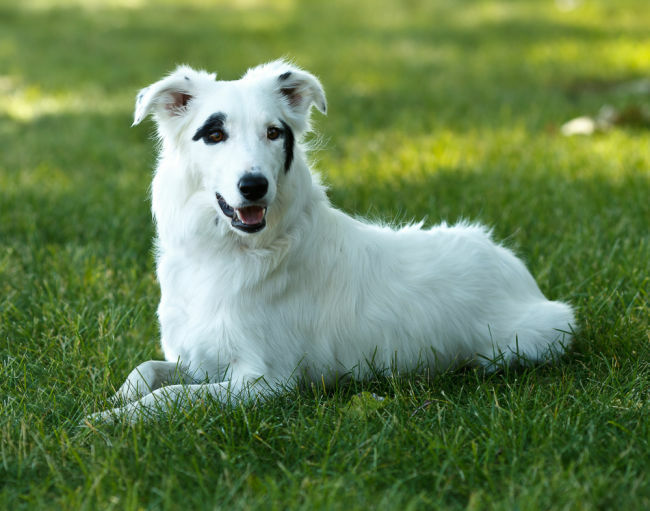 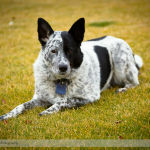 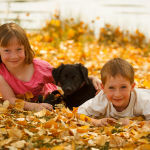 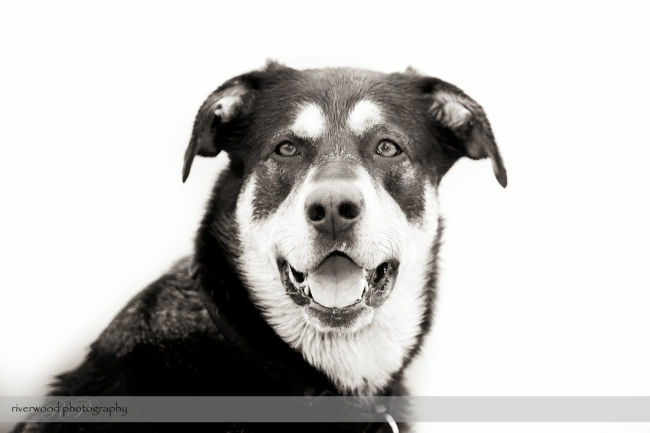 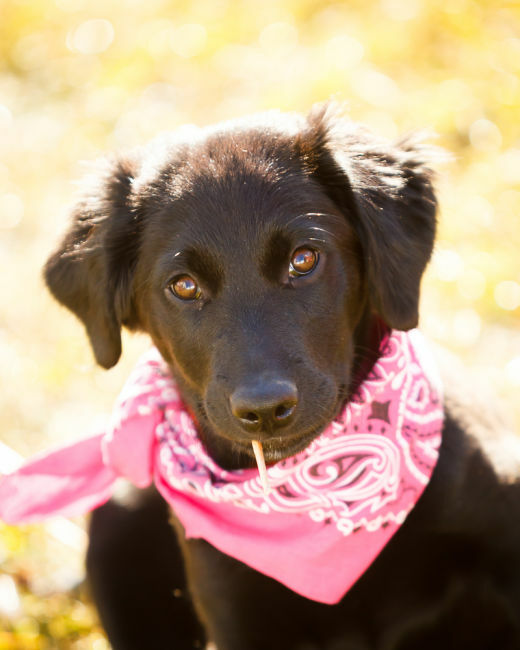 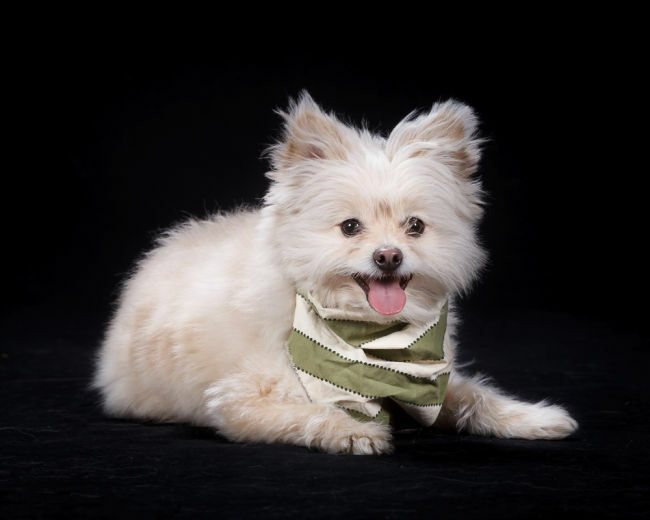 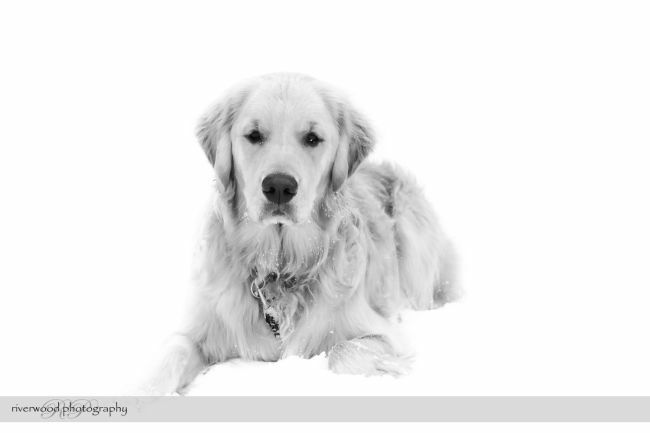 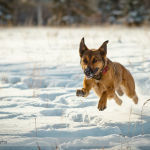 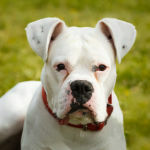 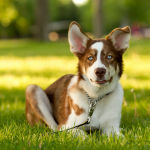 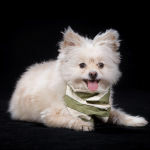 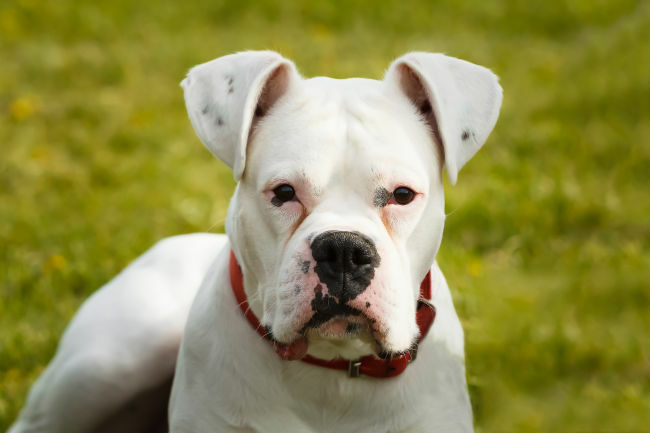 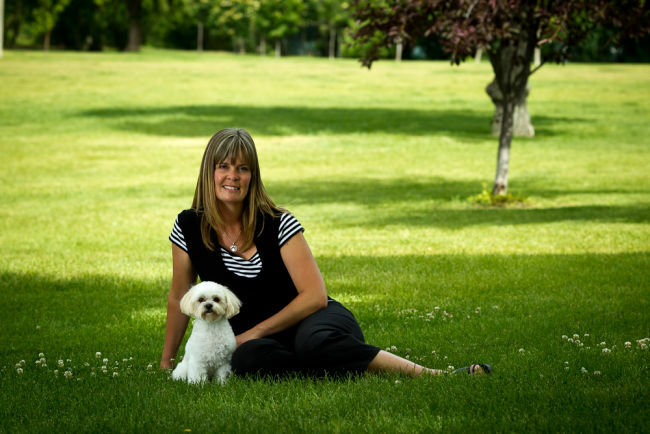 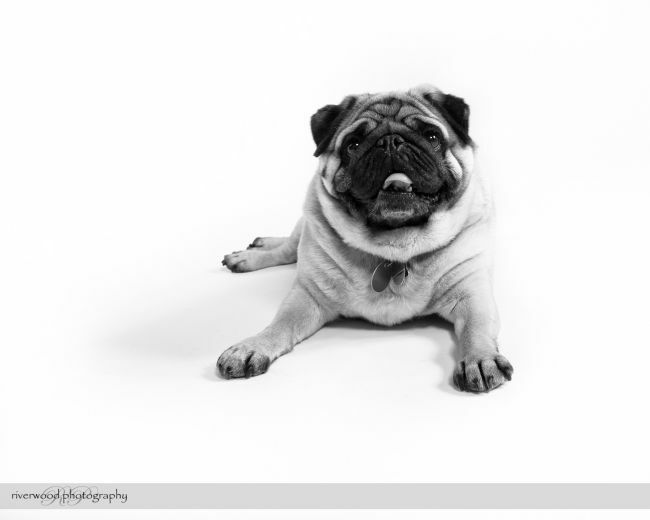 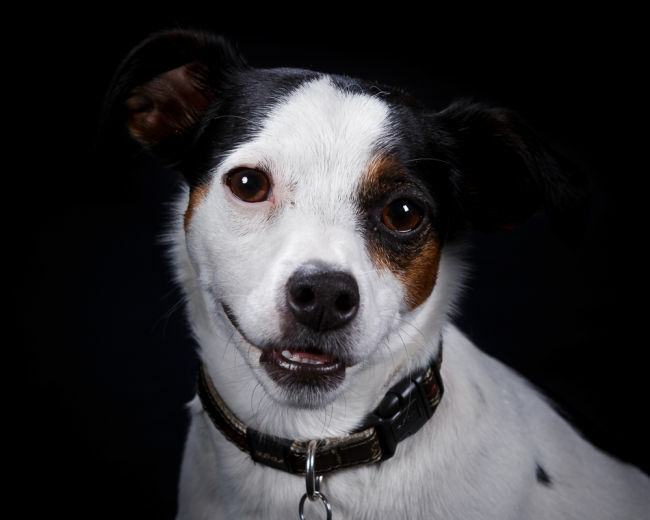 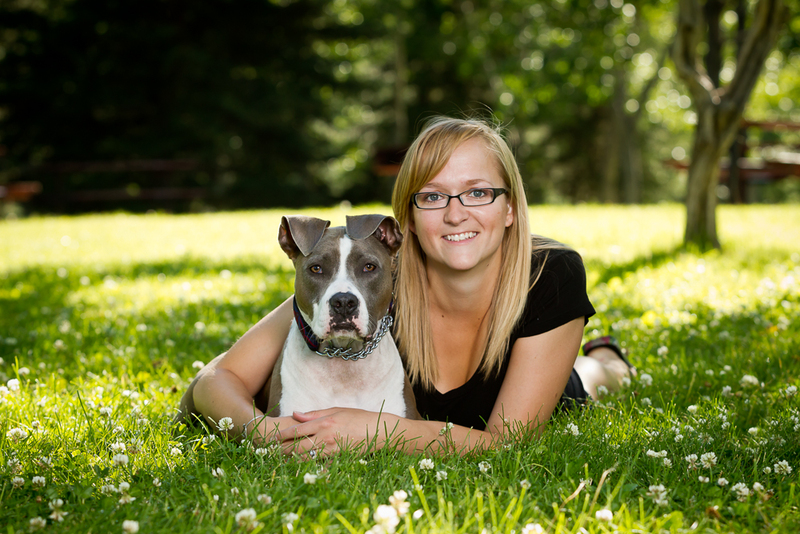 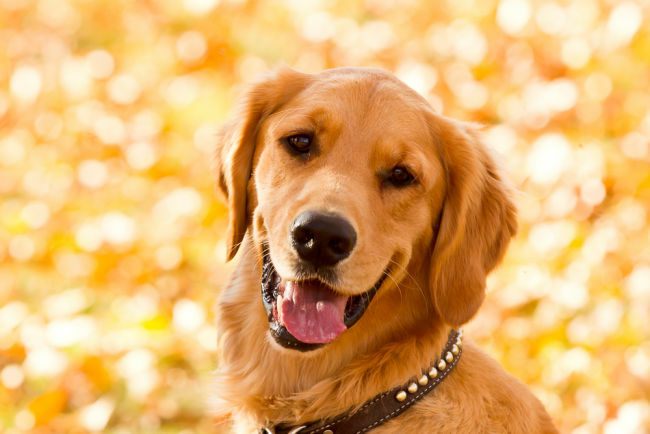 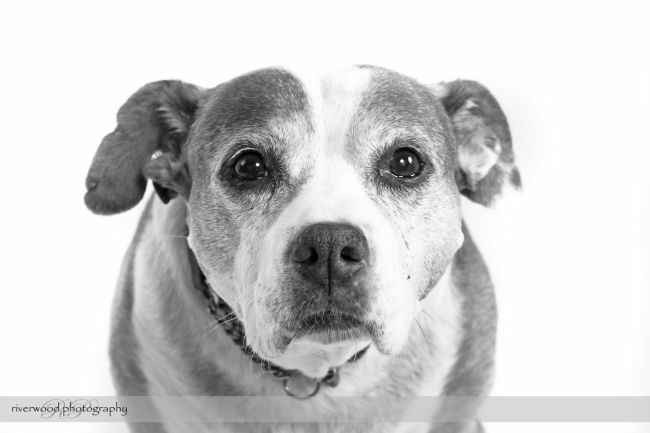 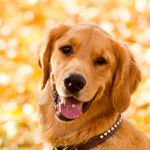 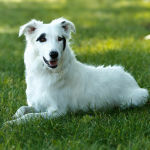 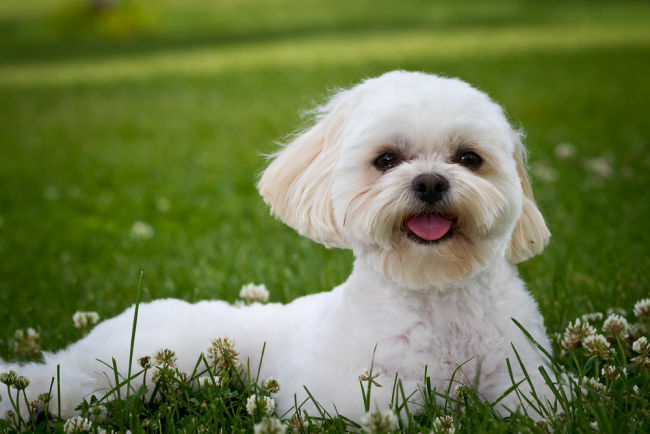 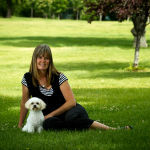 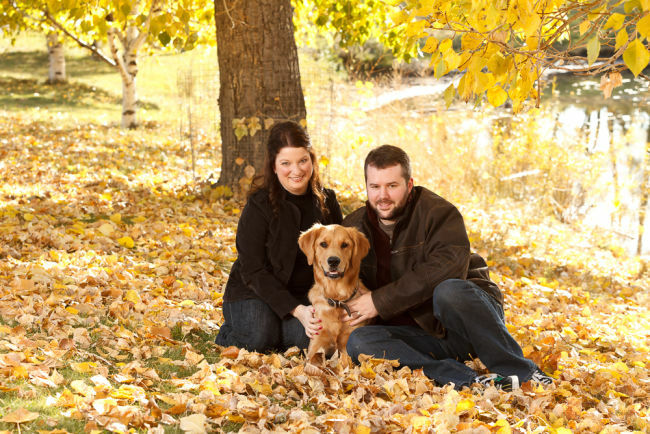 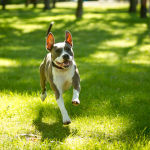 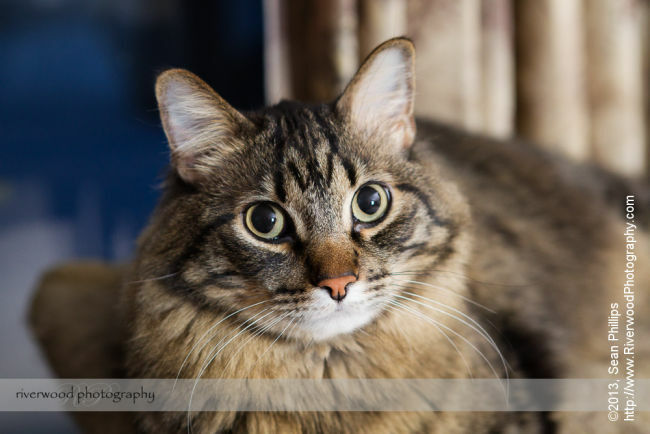 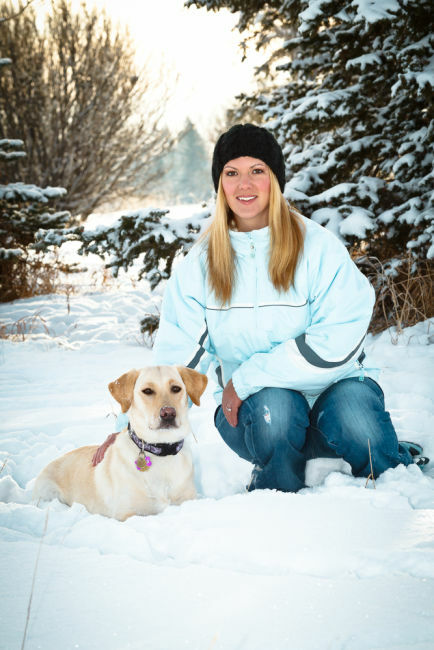 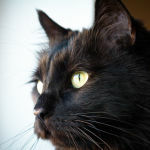 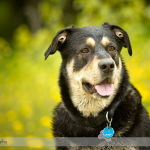 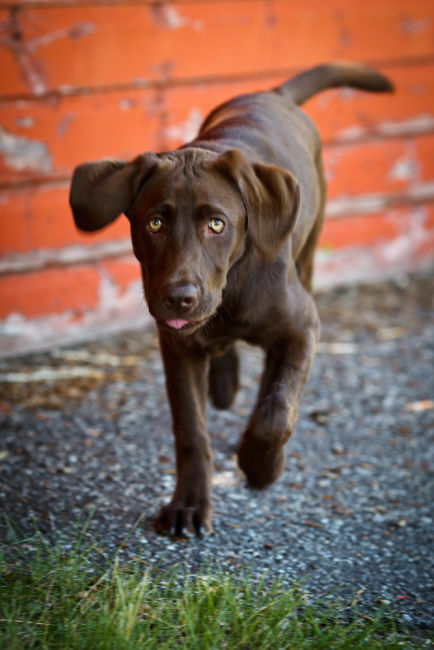 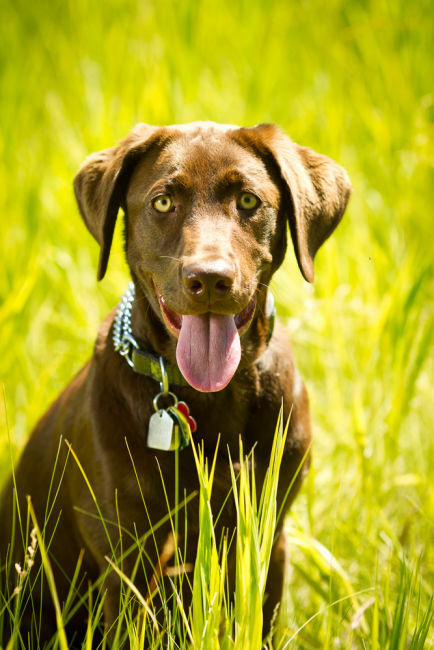 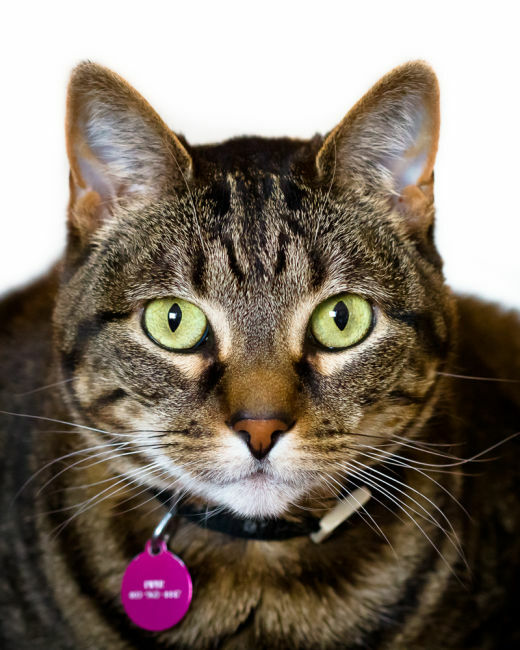 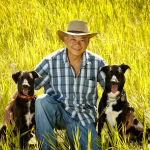 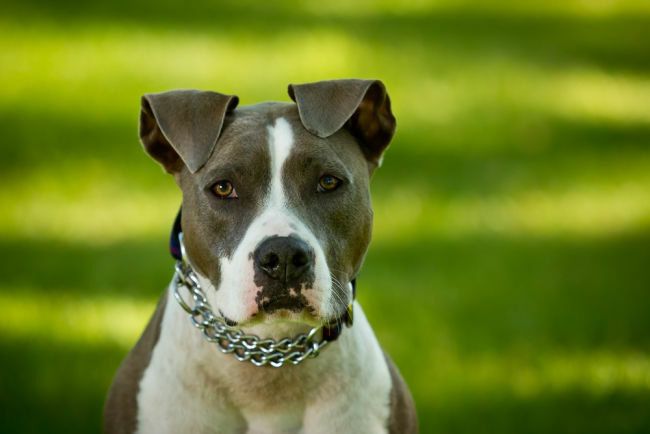 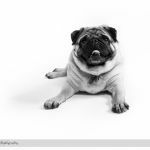 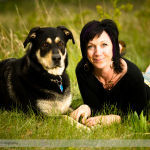 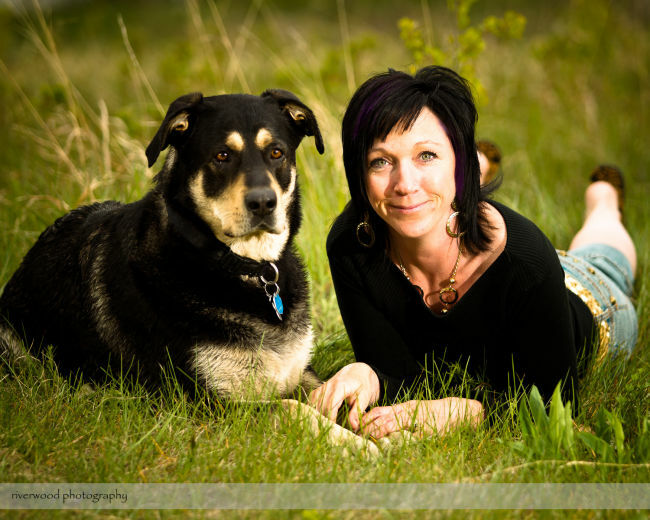 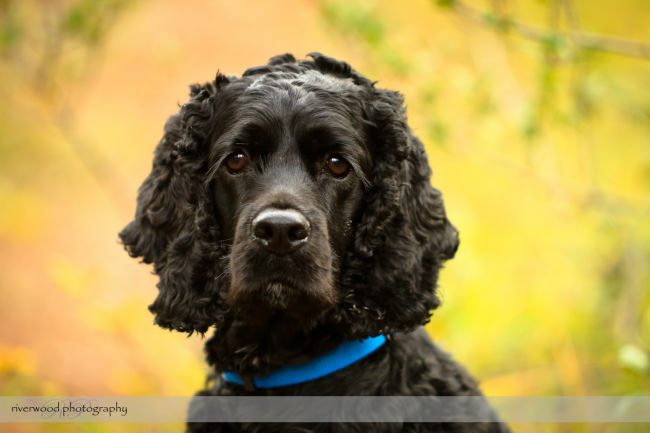 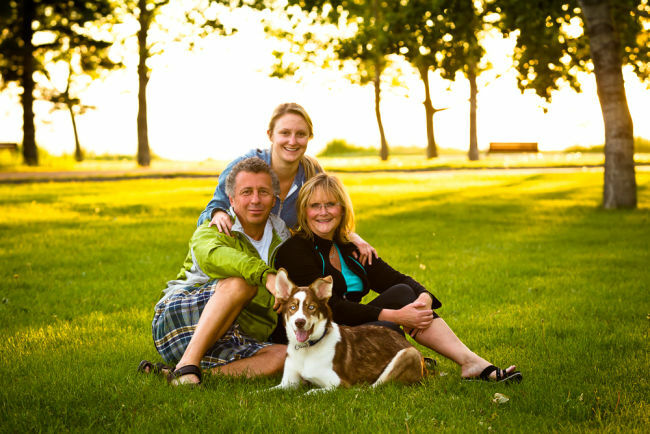 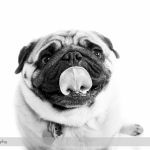 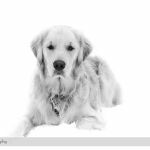 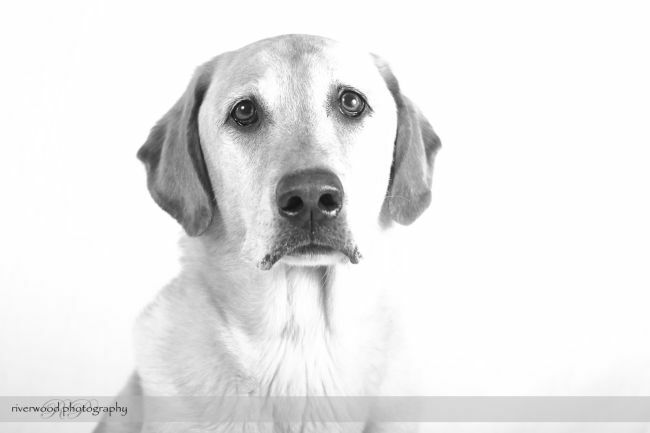 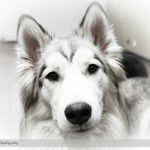 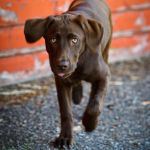 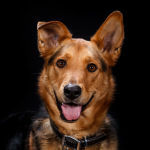 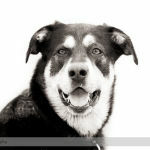 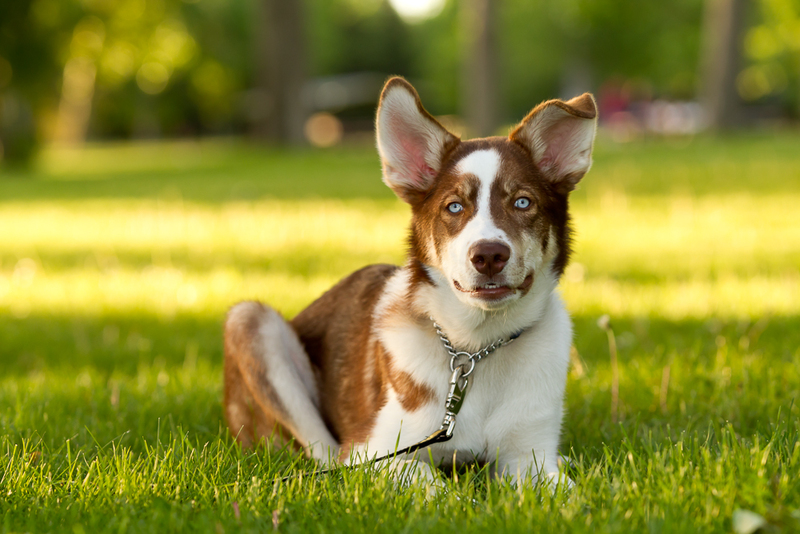 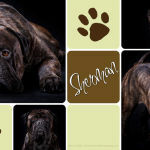 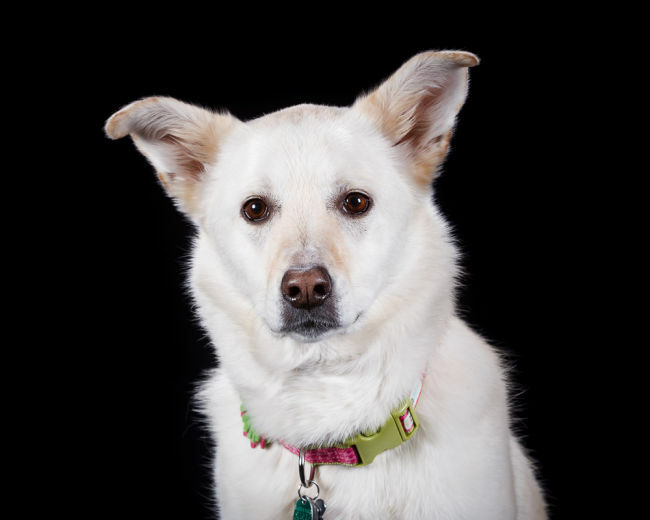 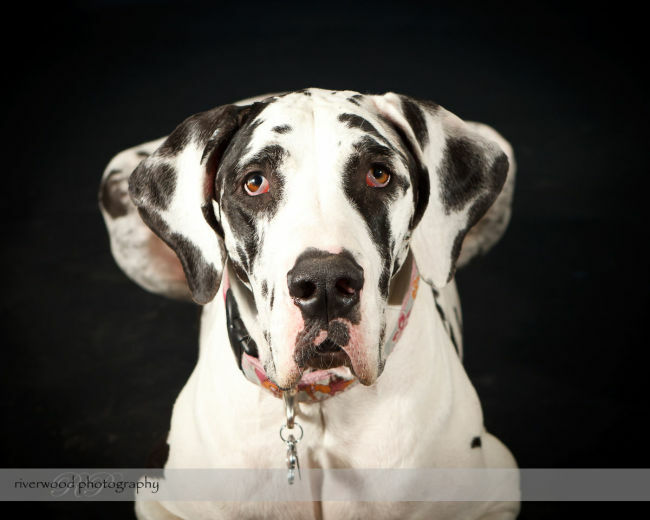 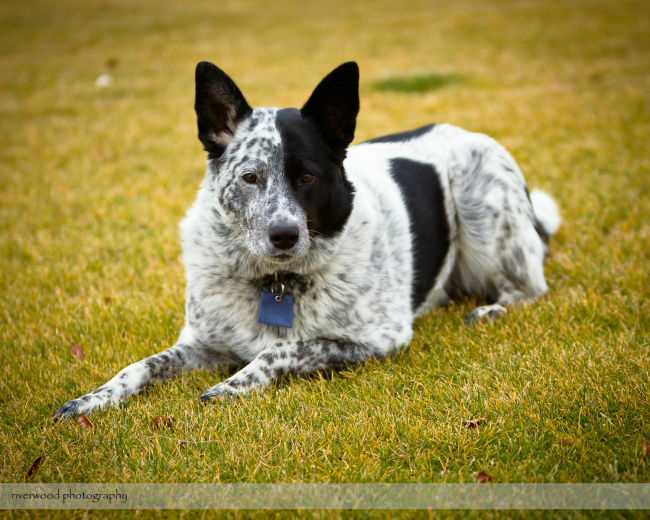 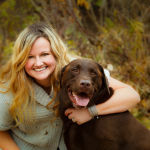 We have created a separate website dedicated to pet photography in Calgary. 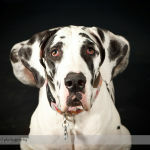 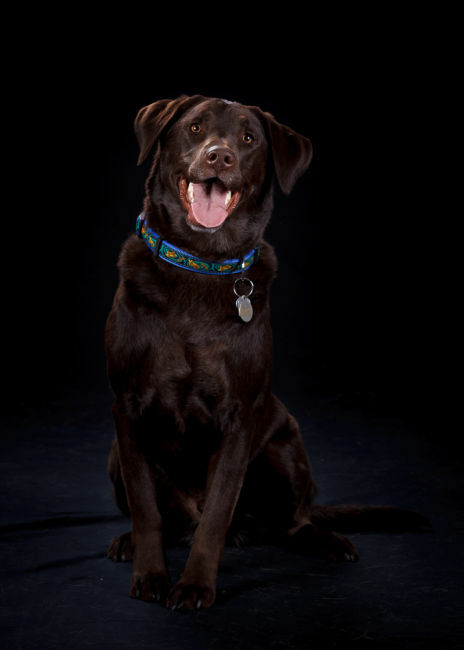 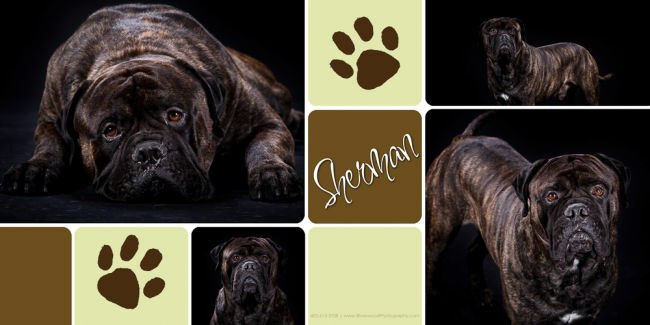 You can find all the information you need, including packages and pricing details, over at http://www.www.calgarypetportraits.com. 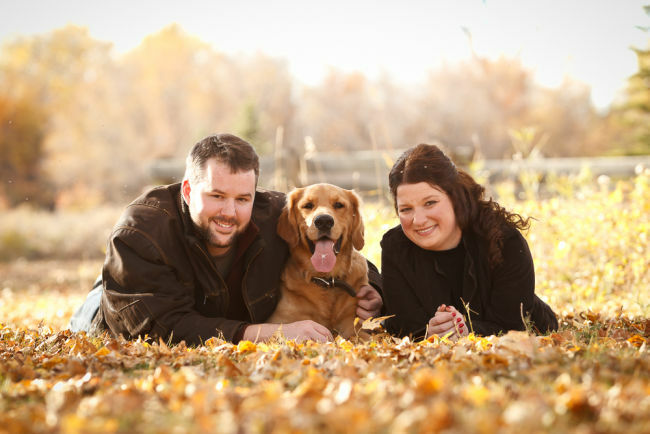 Feel free to contact us to discuss your needs or to book your session. 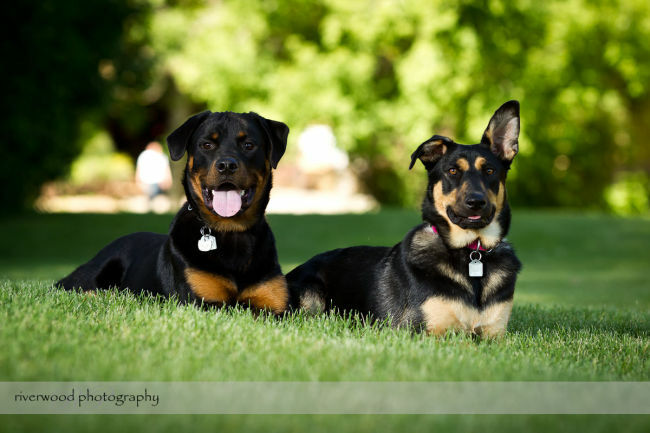 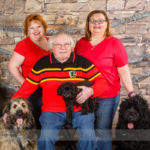 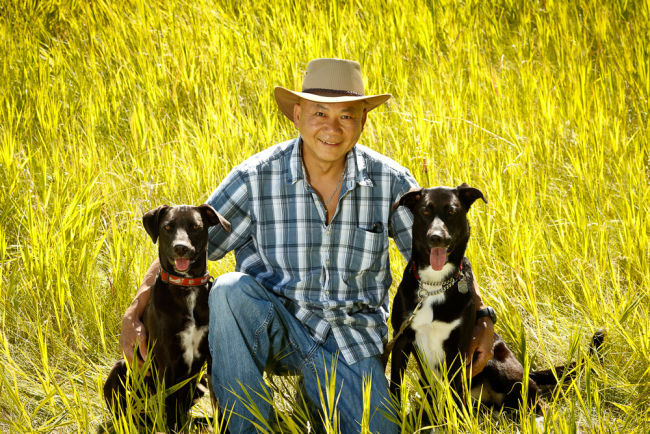 "Attended a very busy Calgary DogFest with the intention of having updated family photos with the dogs. 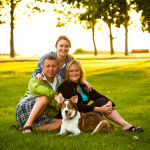 The group involved a senior, 2 adults, 1 mini dog and 2 giant dogs. 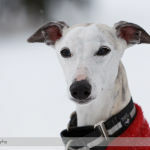 Sean gave us some direction on placement and cues and it was so much fun. 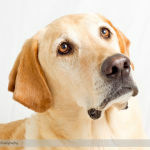 In the short session time we had many incredible poses done. 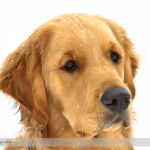 In a couple of days we had the finished images ............ incredible, I'm so happy with them. 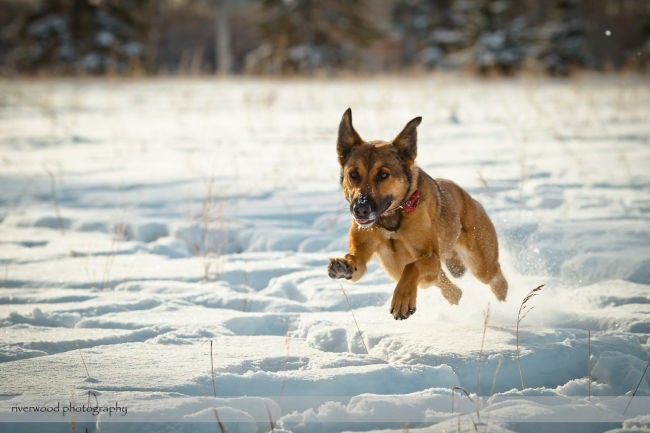 Sean is a great talent to capture 6 moving targets and produce such candid images to treasure those moments in life. 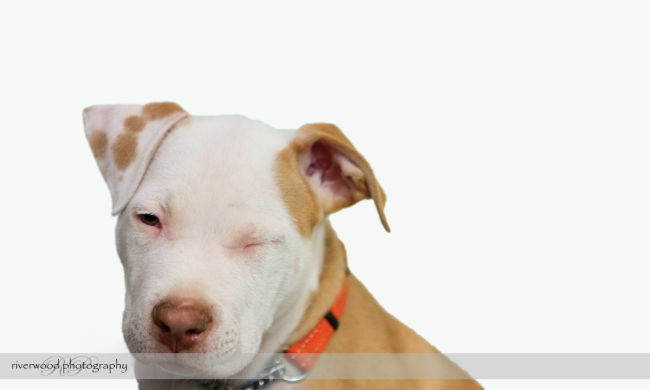 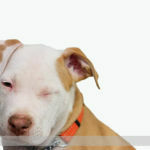 Catching a dog winking, OMG Ahhhhh. 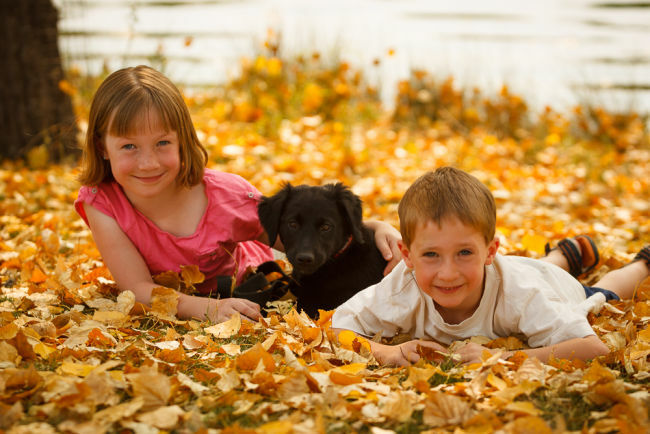 Thank you so much, I will highly recommend and use your service again."